In April, Billboard reported that Cardi B’s ex manager, who goes by Shaft (given name is Klenord Raphael), was suing the artist for alleged breach of contract, unjust enrichment, and defamation. Basically, Shaft claimed in his $10 million lawsuit that Cardi cut him out of her career unjustly, by getting new management. Now Cardi B is countersuing with a bigger, badder lawsuit worth $15 million. 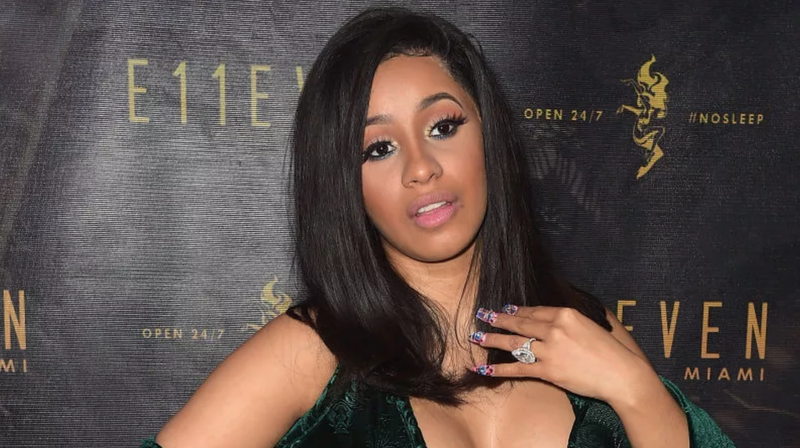 In documents filed in federal court on Thursday, Cardi claims that Shaft established a management deal with her in which he was supposed to rake in a 20 percent commission, and that he wound up demanding a whopping 50 percent on her Sony music publishing deal. Ariana Grande responded to the drama over a recently resurfaced joke her fiancé Pete Davidson made about the Manchester bombing (read all about that in the link below).